Welcome to Da Arden’s homely Guest House and our personalized exclusive Self Catering units. 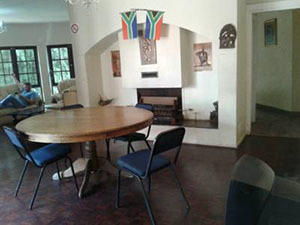 The Best Guest House and Self Catering accommodation in Johannesburg. 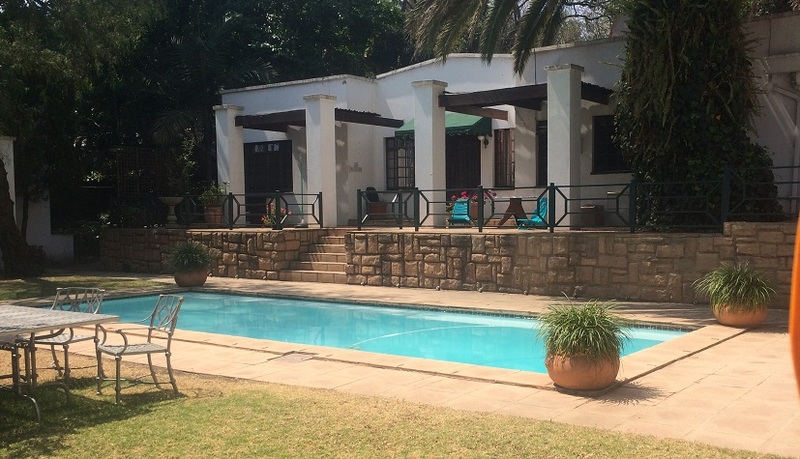 Da Arden Guest house and Self Catering in Johannesburg, offers many different living experiences, where you will receive Safe, clean, comfortable and affordable Accommodation that will enrich your experience in Johannesburg. We offer Great Rates with many Discount Options. 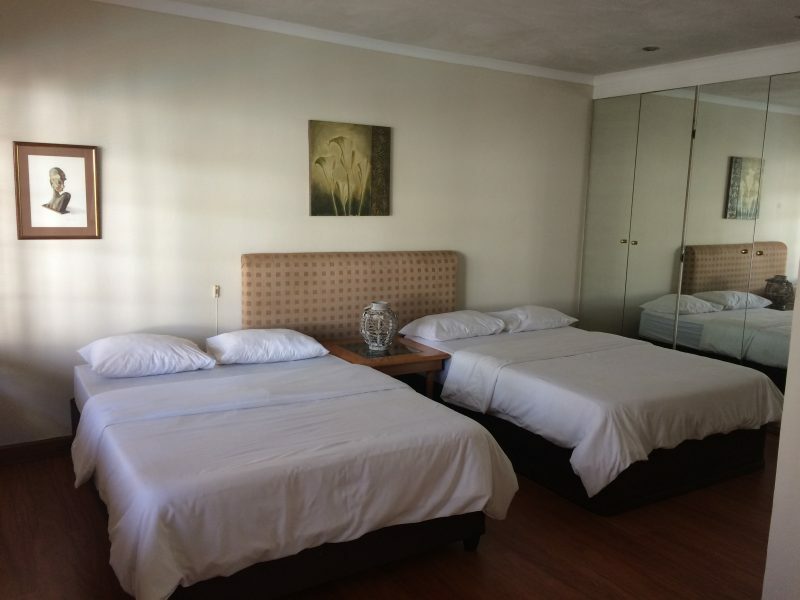 We offer many specials and discount options to suite your different needs, our discounts are based on the number of nights a person stays and the number of people in you group who may stay over that period in our Guest House seasons also have an affect on our discount structure. Free High Speed Fibre Internet and WiFi usage. We have gone to great lengths to put together a great FREE internet WiFi system, we have built the system so it will reach all Accommodation and common areas, on top of this you will have support from our staff, who will allow you access to use our office machinery if you need printing and other computer or business based support. 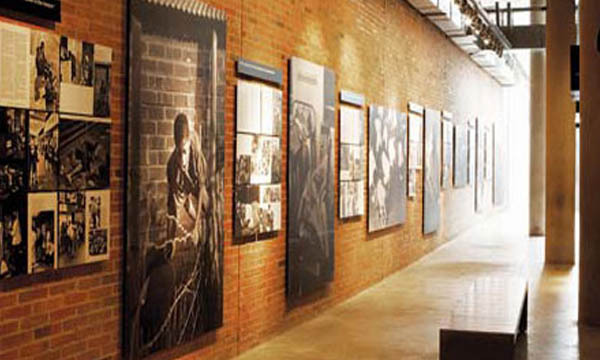 We are situated right by Jan Smuts Avenue, a road that travels through the middle of Johannesburg, with most main roads intersecting through it, making it perfectly situated to travel anywhere you are going to in Johannesburg. Your Health, Safety and Security is always our first priority. If you are going travel around Johannesburg using a GPS or getting involved with the night life in our Joburg city, going to places like Braamfontien, Melville, Maboneng Precinct in downtown Johannesburg, Jeppestown, the most dangerous being Hillbrow, or any places within a few Km of Johannesburg City Centre or close to any of the townships or settlements. We offer great rates with many options for discounts. Our Self-Catering Apartments, cottages and Suites, our rooms are themed to equal the comfort and freshness they offer, Relax in your own private self catering, Or make a meal in your fully equipped self-catering kitchens. All our rooms, self-catering cottages, suites and apartments have comfortable bedding, fluffy white towels and free in-room Fibre linked WiFi..
Our Self-Catering Apartments, cottages and Suites have everything one could need where you can feel comfortable and relaxed in the privacy of your own unit. If for any reason you want to drag yourself away from your home away from home, and you feel want to connect and network with other guests, tourist and travellers. 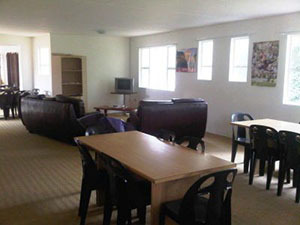 We invite you to come join us in the guesthouse to enjoy our public entertainment areas, this is made available for all our guests, so come hang out in our spacious guest lounge, while lazing out on one of our comfortable sofas, while watching satelite(DSTV) or find a quite area to read a book from our library. Or go outside to connect with others or to just get some rays on our sun terrace or have a Braai(BBQ) by the Pool. You can prepare your meal in our fully fitted out kitchens and if you have had enough of the sun you could come in and have your meal in our warm dining room. Come stay our Self-Catering Apartments, cottages, Executive Suites and Rooms are themed to equal the homely comfort and freshness they offer. Relax in your own Private or Exclusive Self-Catering Unit, while making a meal in your fully equipped kitchen, then sit down and relax on the sofa to watch a movie from (DSTV). All our rooms, self-catering cottages, suites and apartments have comfortable bedding, fluffy white towels and free in-room Fibre linked WiFi..
We created our accommodation to support the Independent Travelers, Families, Groups and Sports Teams to stay. We work daily at you enjoying your stay so you can relax in your own private self catering, Cottage, Apartment or Suite. While our staff support you in you have a wonderful stay, experiencing all the amazing things that Johannesburg has to offer. While staying in the heart of our proud rainbow nation. 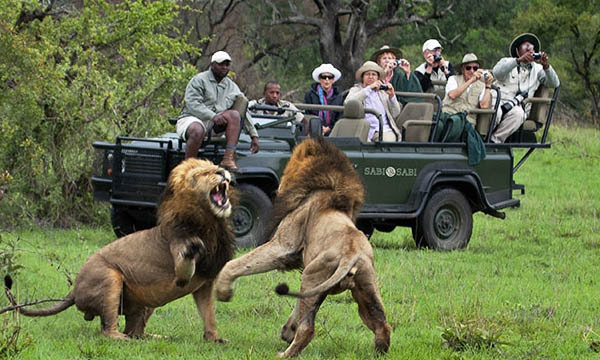 So when you have arrive and have settled in you can reconnected with your loved ones or business partners, updated your emails or research your adventure so you can travel through Johannesburg and South Africa. Allowing us to enhance our Guest House and self-Catering accommodation units. We are Perfectly situated so you can move around Freely in Johannesburg. Across the road is the Internationally acclaimed Circa Gallery with it’s eating and entertainment emporium.Walking further up the road is the Rosebank Shopping Complex with the “Rosebank Mall”, next to the Mall is the Zone Rosebank’s main entertainment area and running underneath it is the Gautain Station, there are all other means of transport within 500 meters of the Station. Up the road from Da Arden, only a few minutes drive, is the Exclusive Upper Market Hyde Park Shopping Center, if you drive a bit further along the road you will reach money center of Johannesburg, Sandton Cities and its Mega Shopping Complex, driving further along William Nicol Drive, you will go through Bryanston, where its splits so you can go to Fourways or Midrand and then all the way to Pretoria. From our Guest House if you go up the road past the exceptional Johannesburg Zoo, across the road is the Zoo Lake, travelling on to Braamfontein which is the home to Wits University, Braamfontien is one of the many places were local students hang out, it has vibrant energy and night life. 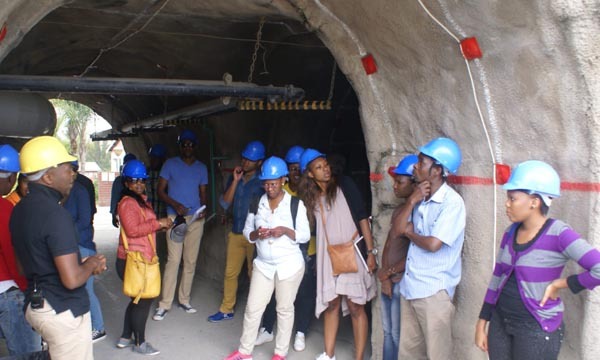 You need to be aware that Braamfontien is also a dangerous area, if you go further on you will arrive at the Johannesburg City Center with all its cultural and adventure based offering, hosting the Carlton Center, where you can go up to the 50th floor to see the whole of Joburg. If you go straight on you will go through Gold Reef City to Soweto and Nasrec where they host the famous Rand Easter Show. Johannesburg IS SAFE if you know were not to go and what to do if you are near or in any Risky areas. I would recommend you check local maps and speak to our staff or locals who are not youngsters, ask them were dangerous places are that the locals would generally avoid, get them to show you were they are on local Maps. Then use this Map to avoid these places if you can where possible, bypass these areas, if this is unavoidable, you should practice safe awareness travel. 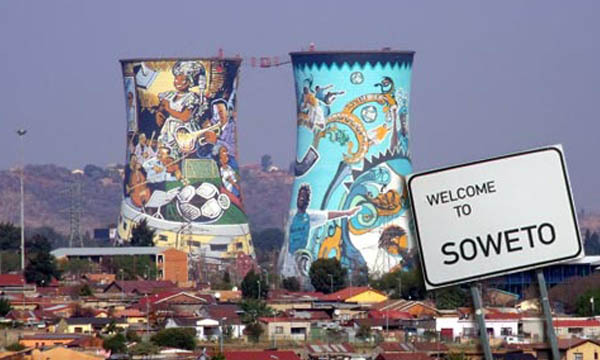 Check out our “SAFETY and SECURITY INFO ” on Johannesburg. We believe and recommend that you should stay in a safe suburb, eg… the Northern Suburbs and then venture out from there, to your different adventures you would like to participate in. If you stay in one of the more risky areas as mentioned above, you may become desensitized to your surroundings, and will become less aware of the dangers in that suburb that may place you at risk. If you stay in a more dangerous or volatile neighbourhood you can be watched or loose you sense of awareness of your surrounds as they become common to you and that’s when you can be caught unaware. If you ever find yourself in a bad situation feel free to Give us a call so we can see how we can help you!